Hardworking, ambitious, and intuitive are a few words to describe Chazz Troester. His drive to achieve success has lead him to being a part of many teams, jobs, and clubs. Chazz’s hardworking nature has lead to numerous part time jobs including a fast food chain, landscaping, lawn mowing, and working in a hockey shop. While working these jobs Chazz has gained the skills of teamwork, accountability, and time management. Chazz gained these skills while being a student at Saint Joseph High School, along with playing three sports including hockey, football, and baseball throughout his four years at Saint Joe. Chazz also volunteers at Habitat for Humanity Restore and the Logan Center. 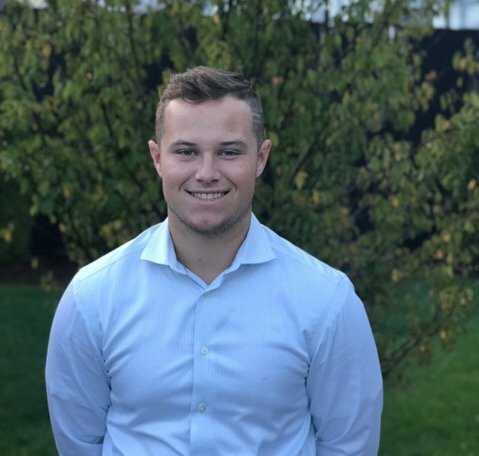 Throughout Startup Moxie Chazz hopes to gain connections in South Bend, learn important skills to use in the business world, and most importantly improve on his commutative skills for business.